While SIDI (spark ignited direct injection) has been around for a number of years, the aftermarket for SIDI upgrades is still relatively young. 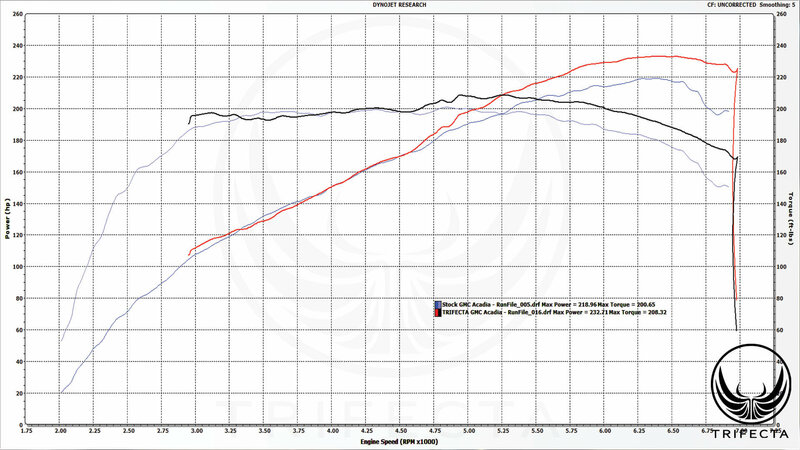 Our big turbo 2.0L Camaro was already pushing the limits of the stock fuel system, so we upgraded the injectors this week to aftermarket units that around about 35% "larger" than stock. 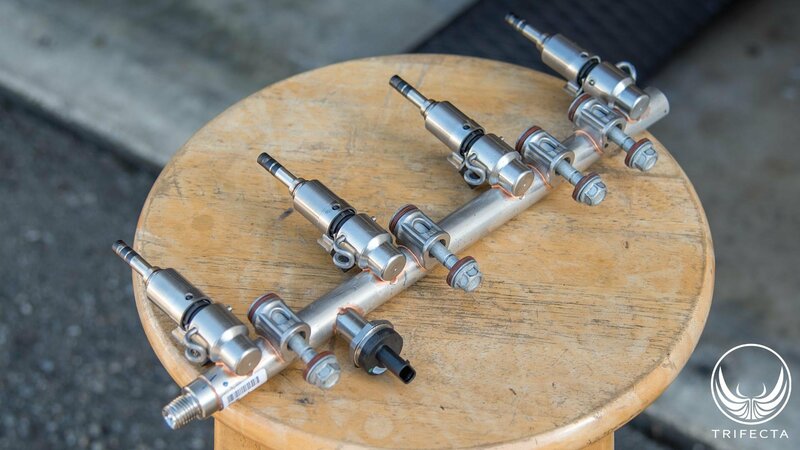 Changing the injectors on the LTG engine isn't as straightforward as changing injectors on most MPFI engines. As you can see, we had to remove the intake manifold to gain access to the fuel rail. Also note how much more "beefy" the fuel rail and injectors are compared to MPFI fuel rails an injectors. 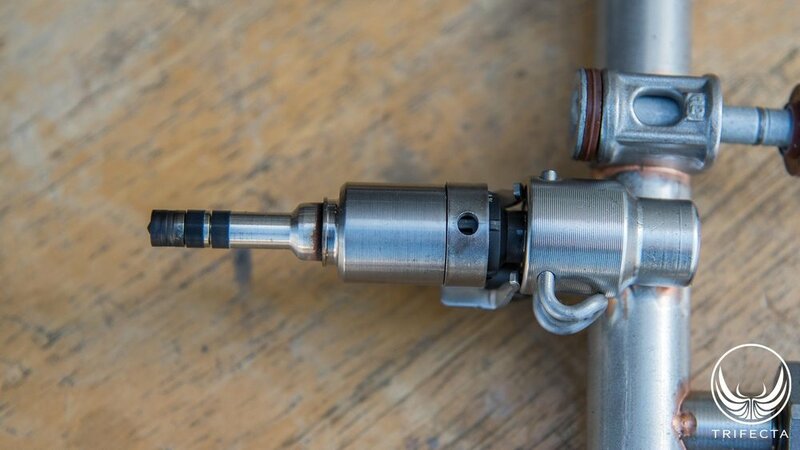 That's because SIDI injectors routinely have to operate in the 2000-3000psi range, sometimes beyond 3000psi even. That's compared to 45-60psi on most MPFI rails! Where did you find the upgraded injectors? I have an LTG Malibu. Big plans ahead.